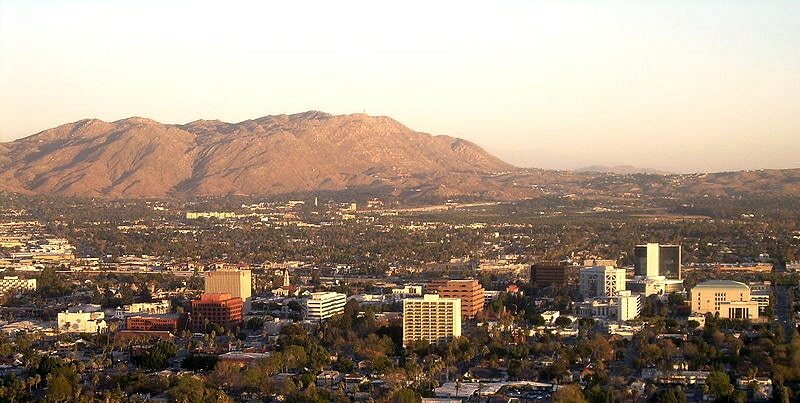 RIVERSIDE COUNTY, CA – Riverside County supervisors Tuesday are slated to approve contracts with two firms to draft plans for an energy purchasing cooperative that could lower electricity costs for residents countywide. County Legislative Affairs Director Brian Nestande is recommending that New York City-based Good Energy and Oakland-based Keyes, Fox & Wiedman be retained by the county to create an implementation plan and model ordinance that will detail how the Community Choice Aggregation program will work — and what sort of rates people and businesses might expect to pay. The ultimate goal is to have a plan that will pass muster with the California Public Utilities Commission, according to documents posted to the board’s policy agenda. Good Energy, which has already done a feasibility study on CCAs for the county, and Keyes, Fox were chosen from 25 firms that competed for the contracts, valued at $145,000 in the current fiscal year. Nestande introduced the CCA concept in January, which culminated in the initial hiring of Good Energy. The company’s research suggested that by converting to a co-op, county residents could net a total $7.75 million in annual savings on electricity costs — or about 9 percent off each resident’s power bill in the unincorporated communities. The study also indicated that commercial customers could shave up to 10 percent off their bills, though figures tended to fluctuate depending on the nature of the enterprise. According to the study, the co-op functions similar to a municipally owned-and-operated utility, giving the front-end buyer, in this case the county, the opportunity to tap a variety of energy sources for delivery to customers. The idea is for communities to form partnerships, making block purchases at preferred rates. CCAs have been formed in five locations statewide, the largest coming online in San Francisco, according to Good Energy. Cooperatives are also in use in parts of Illinois, Massachusetts, New York and Ohio. In Riverside County, Good Energy mainly examined the service delivery and costs borne by Southern California Edison customers. Households consumed the highest volume of electricity — 34 percent — followed by large industrial operations at 28 percent. The cumulative total electricity used in the unincorporated areas came to 2.1 billion kilowatt-hours in 2015, according to Good Energy. If the CCA were to go live in Riverside County, all customers would still have the freedom to “opt-out” and remain with their current provider, according to Nestande. He noted that ratepayers currently served by municipalities with their own utility companies, like the city of Riverside, would not be able to participate in the CCA. CCAs received legislative approval in 2002 and were partly a response to energy market disruptions two years earlier. Board to Select Two Firms to Create Countywide Energy Co-op Program, by Staff, Patch, November 14, 2016.